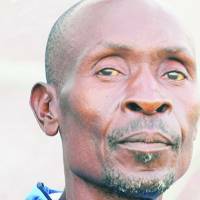 DYNAMOS coach Lloyd Chigowe says he is reserving the remaining two slots on his squad for foreign players. 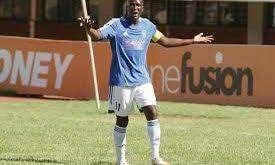 Chigowe, who has since recommended the signing of Ghanaian Robert Sackey and striker Ngandu Mangala from the Democratic Republic of Congo, said he now has 23 players. “I believe there is still a little bit of work to be done so that we become a highly-competitive team,’’ he said. “The five Dynamos juniors are already in place. We have filled 23 slots and we are left with only two and those two probably are for the foreign contingent. “I think we are satisfied with what we have, but there are one or two players we are expecting, that is if they can beat the registration deadline. “Those ones might not be coming for trials, but to compete in the 3pm game. 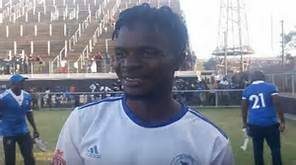 Dynamos welcomed four more players this week from West Africa and have retained former Cameroon Under-20 World Cup player Mbega Herve Vincent and Nigerian winger Lawani John for further assessment. The other two, a towering Cameroonian defender Tsala Theodore Landry and goalkeeper Agyei Fosu Enoch from Ghana, have since been discarded. 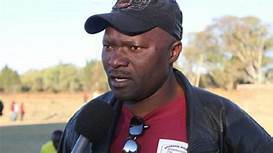 Among the local trialists at the club are ex-Hwange and Bulawayo City forward Justin Kaunda, former Zimbabwe youth international Emmanuel Jalayi, midfielder Walter Sande, leftback Rodwell Mhlanga, ex-CAPS United striker Amon Kambanje and Prince Edward student Nigel Kataku. 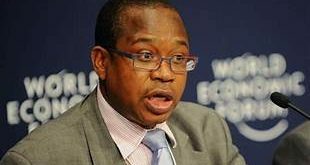 Chigowe was also happy with the progress made by Ghanaian Sackey.